Super-charming 4 bedroom 2 full bathroom gem in wonderful neighbourhood. Lots of nice character features throughout including gorgeous oak floors with millwork, coved ceilings and wood burning fireplace. Very functional layout with large principal rooms, two bedrooms on main floor and two bedrooms downstairs, one currently used for basement accommodation and the other by the owner upstairs. 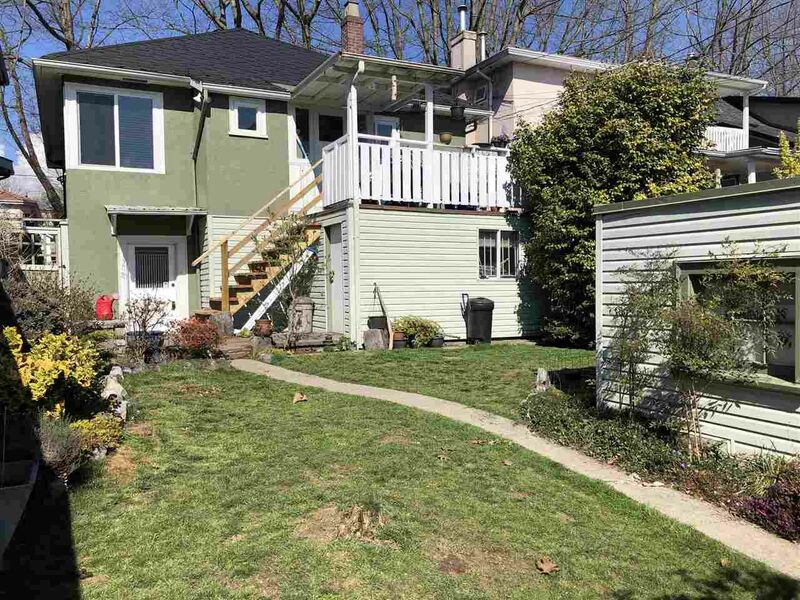 Enjoy lots of extra storage, 1-car garage and great outdoor space that includes sundeck off kitchen, patio off basement and sunny south-facing back yard. Only a few blocks to the best schools, shopping and public transit. Measurements approximate.